Add colour to letter writing, or colour code notes. 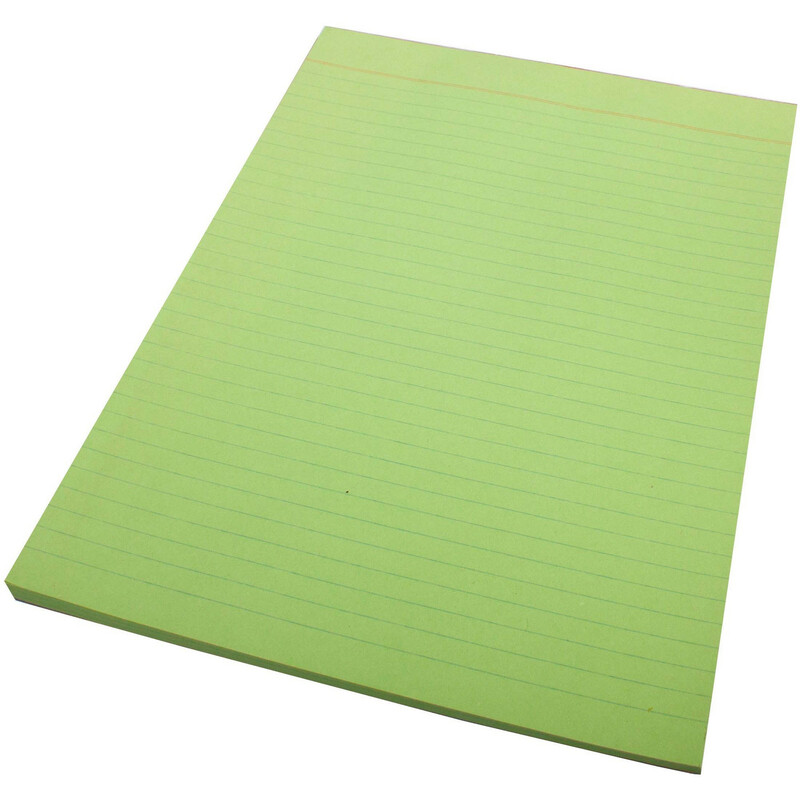 Yellow pads are traditionally used as legal pads. Quill Colour A4 Bond Pads are available in 5 colours - blue, pink, lilac, yellow & green paper. Assorted pack of five colours. 70gsm bond paper, 70 leaf.